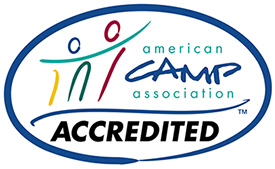 Friends Camp is accredited by the American Camp Association. The American Camp Association (ACA) is a national network of camp professionals dedicated to enriching the lives of children through the outdoor camp experience. A cornerstone of the ACA’s efforts is its accreditation of over 2,400 youth camps. The standards against which Friends Camp was measured ensure that we have complied with 278 distinct health, safety and program quality benchmarks. Beyond our own standards that reflect our Quaker values and our compliance with the State of Maine’s licensing rules, the ACA Standards address specific areas of programming, personnel, health care, emergency response, and youth development. These ACA Standards are applied to all activities at Friends Camp including aquatics, trips and our spring and fall programs and groups rentals. In the development of the Standards, the ACA collaborated with experts from The American Academy of Pediatrics, the American Red Cross, and other youth service agencies to assure that current practices at Friends Camp and other ACA camps reflect the most up-to-date standards for safety for youth at overnight camps and at day camps in the United States. ACA Accreditation is one of the best ways that parents have to ensure they are picking a safe and nurturing environment for their children. 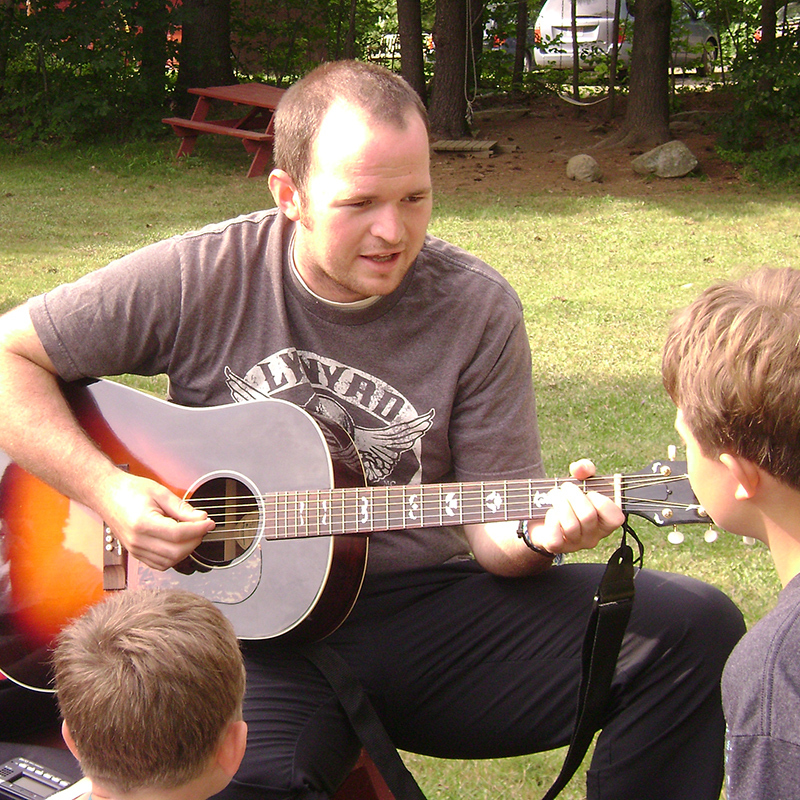 ACA Accreditation indicates to parents that Friends Camp/New England Yearly Meeting of Friends takes the time and the effort to undergo a comprehensive outside reviews of its youth programs and activities every three years. 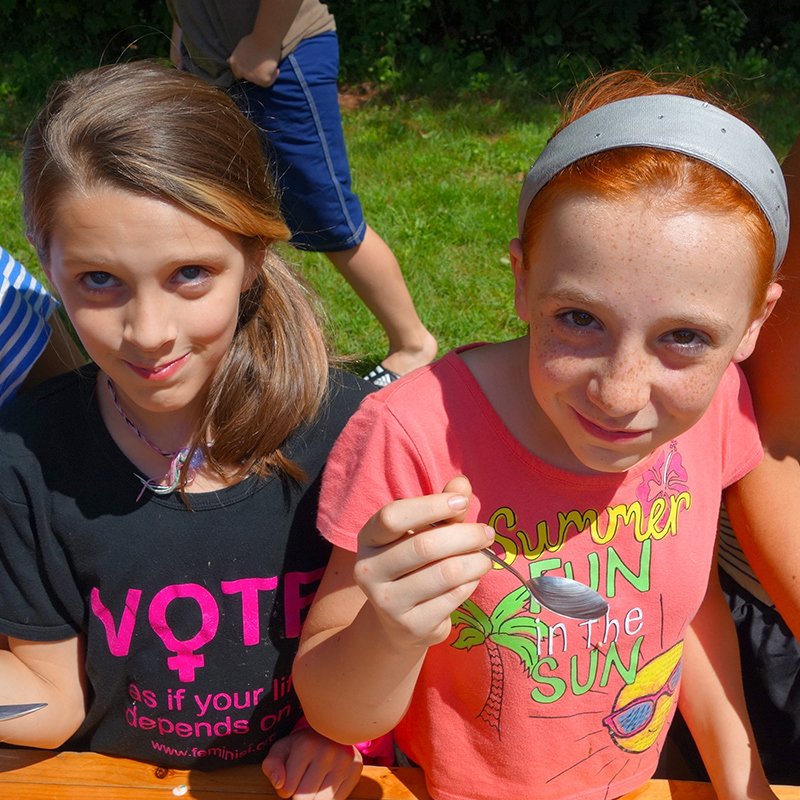 To learn more about the accreditation process or about Friends Camp safety practices please visit: http://www.acanewengland.org/families-public/why-choose-an-aca-accredited-camp-in-new-england and/or call our camp director at 207-445-2361.